The second part of my article on David Bowie is up at Nameberry. It has more names from his later career, including his film roles. I have an article up at Nameberry’s Berryjuice on the different names attached to pop icon David Bowie. Check it out if you are a Bowie fan, a music fan, or a fan of names. 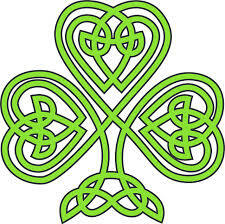 The couple wanted an Irish name to honour Charles’ ancestry, and it had to be a strong name that wasn’t too common. Imogen came across the name Fitzpatrick on Nameberry a few years ago, and it fit the bill perfectly, while the middle name honours a family connection. Fitzpatrick’s nickname is very Irish, and Imogen can even imagine him being called Fitzy when he gets older. If Fitzpatrick had been a girl, his name would have been either Margot or Greta. Congratulations on the birth of your son Imogen and Charles – what a handsome and even noble name, perfectly chosen to honour his Irish ancestry, and with a handy nickname for everyday use. We are all shocked and saddened to hear that Kay Sheard has passed away, after a long illness. 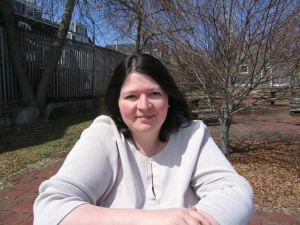 Kay was the blogger at Nook of Names, and as K.M. Sheard, the author of Llewellyn’s Complete Book of Names: For Pagans, Witches, Wiccans, Druids, Heathens, Mages, Shamans & Independent Thinkers of All Sorts Who Are Curious About Names From Every Place and Every Time. Kay was a valued and highly respected member of the name community, who also contributed to Nameberry, and her loss will be felt. Deepest condolences to Kay’s family and friends. Is the Name Duke Legal or Not? Ashleigh and her husband Dylan are expecting a boy next month, but are having trouble picking names. The first hurdle they hit is that Ash really likes the name Duke, but from reading this blog, she found that titles are not permitted as names in Australia. However, she also read that the name was cleared for use by Births, Deaths, and Marriages in New South Wales a few years ago, so now she’s confused as to whether it’s permitted in other states. Ash and Dylan are from Queensland, so the first thing Ash wants to know is: can be they use the name Duke if they want to? They would like a baby name that isn’t too common and plain, but on the other hand, not too crazy either. Ash and Dylan both like the name Huxley, which they think is very cute for a little kid, but they are not sure if it’s a good name for an adult. Ash likes the names Nelson, Walker, Samson, and Rome, but Dylan has vetoed these. Meanwhile, Dylan likes Hunter and Parker, but Ash has said no to them. The baby’s middle name will be Corey, and Ash and Dylan already have a daughter named Imogen, so they would like something that sounds nice with that. They have a one-syllable surname that ends with an N.
I have some good news for you. I wrote to Queensland Births, Deaths, Marriages and Divorces in regard to the name Duke, and they were kind enough to reply. 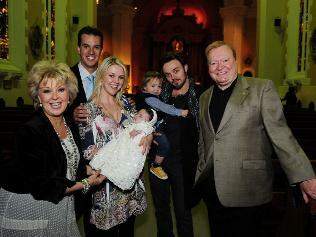 They said the name Duke has been registered in Queensland before, and that most of the baby Dukes were named after a particular movie character. 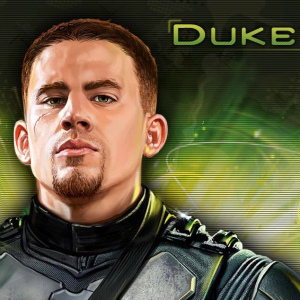 I wonder if this is Duke from the GI Joe movies, recently played by Channing Tatum? I thought this might be a little hint that these babies were named after a person named Duke, not the title, and if you were queried, it might be helpful to say that baby Duke’s name was inspired by a particular person (real or fictional) called Duke that made you like the name. You’re lucky to live in Queensland, which has a very relaxed attitude towards names, and it is rare for names to get rejected. So that puts Duke back on your name list. I think Huxley is a great name, and I like the way it sounds with your surname. Huxley has that cool X sound in it, and the Huxley family gives it a bit of intellectual glamour. There’s even an Australian connection to the name because of the physicist Leonard Huxley, and T.H. Huxley did some valuable work here, too. I love Imogen and Huxley together, but Huxley Corey is perhaps not the greatest-sounding. It does remind me of another brainy name – Edison, and Edison Corey sounds quite nice. Probably the only reason you have trouble picturing the name on an adult is because you don’t know any grown ups named Huxley. 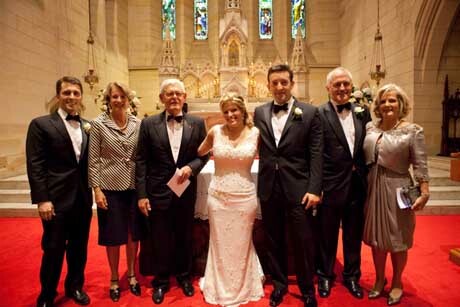 If you look through the Australian birth records, there were men named Huxley in the past, and most of them lived long lives, and worked and got married and had children, and did all the usual things. Once the babies named Huxley grow into adults, it will seem completely normal. I love the name Jarvis, and I think this sounds nice with Imogen, and works with the middle name and surname as well. Australian writer Suzi Catchpole has an article up at Nameberry on names with “swagger and sass”, and Jarvis is on that. I wonder if any other of her hip baby names appeal to you? Ezra really stands out to me on your list, because it’s the only one that isn’t originally a surname. 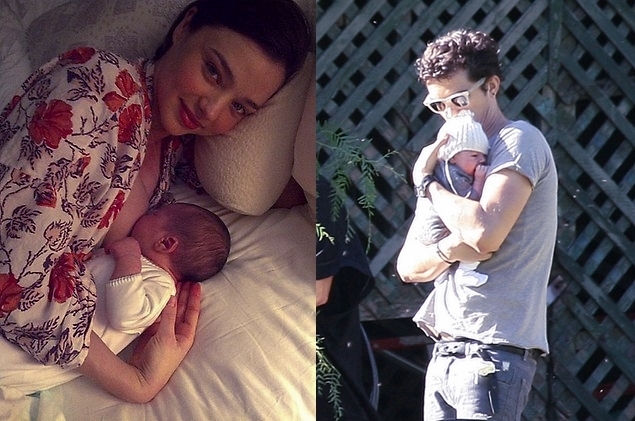 If I had to pick the one name that sounds best with Imogen, it would be Ezra. Imogen and Ezra sound very cool, to my ears. There’s only one name on your name list that I really don’t think works, and that’s Lennon. It just doesn’t sound right with your surname at all, and every time I try to say it, I end up saying “lemonade”. It also sounds a little bit like a Beatles song …. Another musical name that could work would be Hendrix. So that’s basically my thoughts – yes you can use Duke, I love Huxley, I think Jarvis sounds best with your surname and chosen middle name, and I think Ezra is the best match with Imogen. All the other names sound fine to me, except Lennon, which unfortunately doesn’t go with your surname. That’s the only one that I would definitely cross off your list. But how are you feeling about your name list, now that Duke is up for discussion? Could it be your top choice? Or maybe you can see yourselves using Huxley after all? UPDATE: The baby’s name was Vincent! POLL RESULTS: The public’s choice for the baby’s name was Ezra. 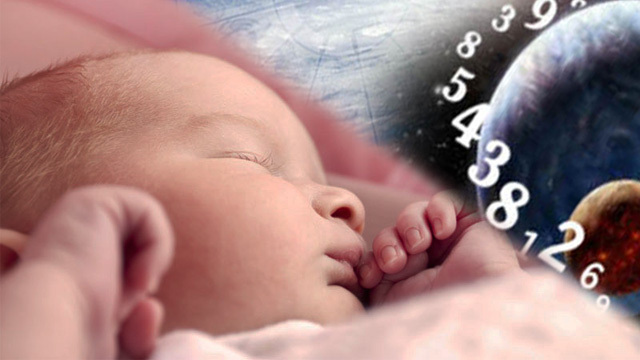 Recently Madelyn contributed a guest post to Waltzing More Than Matilda on the subject of numerology. I’m delighted to report that her article was rewritten and accepted for publication on Nameberry’s Berryjuice. Congratulations Madelyn! After I posted a list of some of my favourite girls names from Linda Rosenkrantz and Pamela Redmond Satran’s Nameberry Guide to the Best Names for Girls, a blog reader made the reasonable request that I do the same for the boys names – which I didn’t do the first time. So here are thirty of my favourite boys names from The Nameberry Guide to the Best Names for Boys. Once again, I have avoided the names already chosen by Brooke at Baby Name Pondering – which caused quite a bit of anguish at times! Thank you to Mia for suggesting this post. 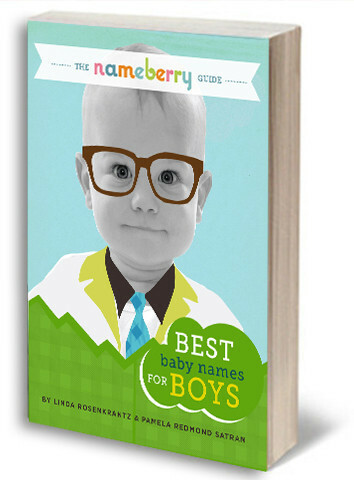 Linda Rosenkrantz and Pamela Redmond Satran have brought out a companion piece to their e-book The Nameberry Guide to the Best Baby Names for Boys, this time focusing on the best names for girls. The Nameberry Guide to the Best Baby Names for Girls is just as good as the boys’ name edition, and in fact you get 650 girls names – fifty more than the boys. To me it seems as if the girls names are slightly more daring than the boys overall, and also more in tune with what’s on trend here. Because of this, I would probably recommend the girl’s name guide even more highly. The biggest brow-raiser for an Australian reader is the occasional suggestion of names for girls that have only charted for boys here, such as Campbell, Riley and Elliot – although this may well appeal to certain parents as something a bit out of the ordinary. To give you a taste of what’s inside, I will share some of my favourite names from the guide that have never been common in Australia. 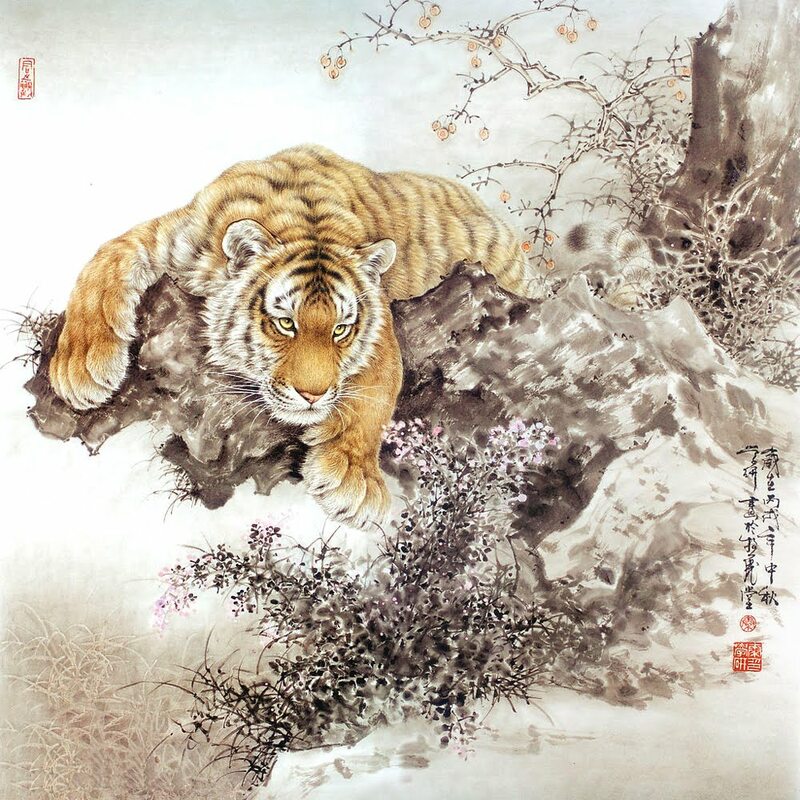 (Brooke at Baby Name Pondering also shared some of her favourites, so I will make a conscious effort not to duplicate what she says, even though I love nearly all her suggestions). 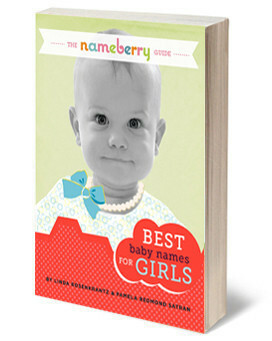 You can buy The Nameberry Guide to the Best Baby Names for Girls from the Nameberry store, or from Amazon.